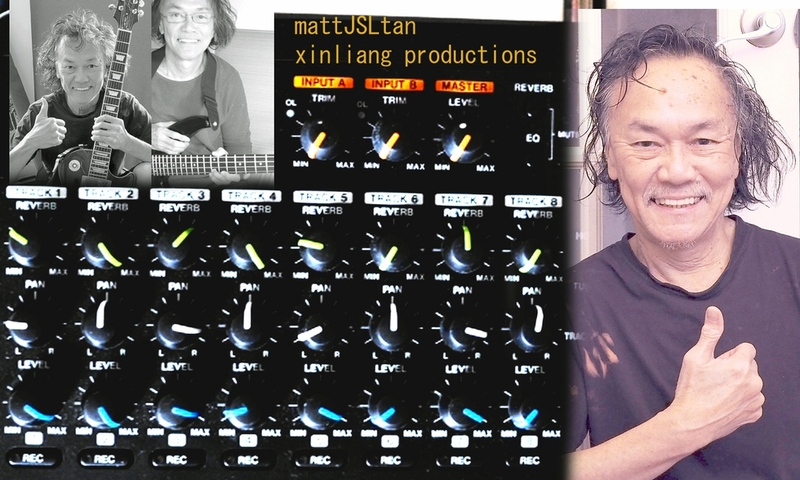 Mattjsltan - Vocals, Guitar, Bass - spoonful willie dixon howlin wolf super blues cover by tan gone berserk. please go to https://youtu.be/4WJB2wuniog if this does not open . THANK YOU EVERYONE FOR YOUR SUPPORT . ROCK ON ! spoonful willie dixon howlin wolf super blues cover by tan gone berserk. please go to https://youtu.be/4WJB2wuniog if this does not open . THANK YOU EVERYONE FOR YOUR SUPPORT . ROCK ON !